USA Ultimate's 2017 Triple Crown Tour concluded in Sarasota, Florida, on Sunday. Club gold shifts the west coast in 2017. San Francisco Revolver [#1 seed] won their 5th club championship in 8 years with a finals win 15-7 (8-2 HT) over Austin Doublewide [12th seed]. This was Revolver's 3rd win over Doublewide in the 2017 season. 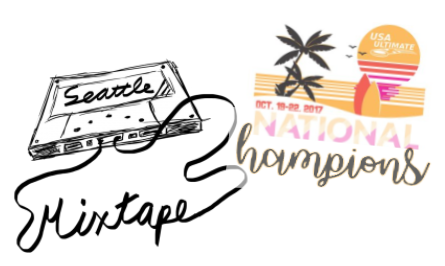 Seattle Mixtape [#1 seed] won their first club championship with a 13-12 (7-8 HT) victory over Philadelphia AMP [#2 seed]. Mixtape's win also earns them the Triple Crown. This win pushed Mixtape's record to (3-1) over AMP during the 2017 TCT season. 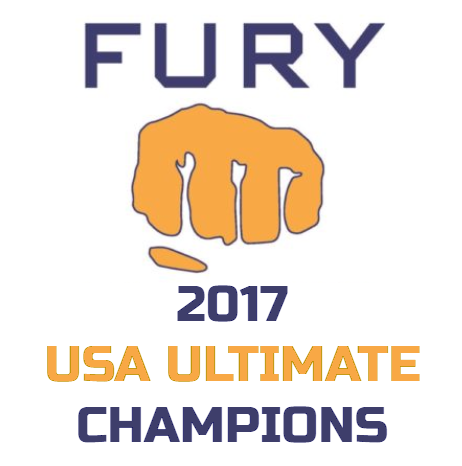 San Francisco Fury [#4 seed] won their tenth club championship with a 14-13 (5-8 HT) win over Boston Brute Squad [#2 seed]. 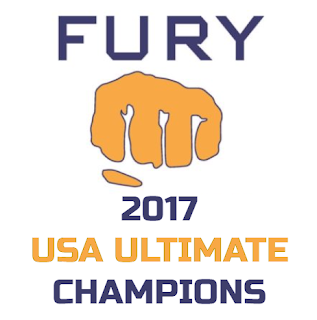 This was Fury's first win over Brute during the 2017 season.